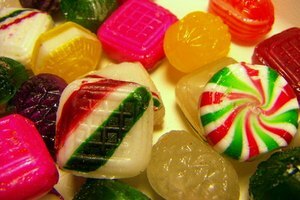 Like many soft candies, licorice can quickly become hard and inedible if it is left in the open air or left too long in the wrapper after it was produced. 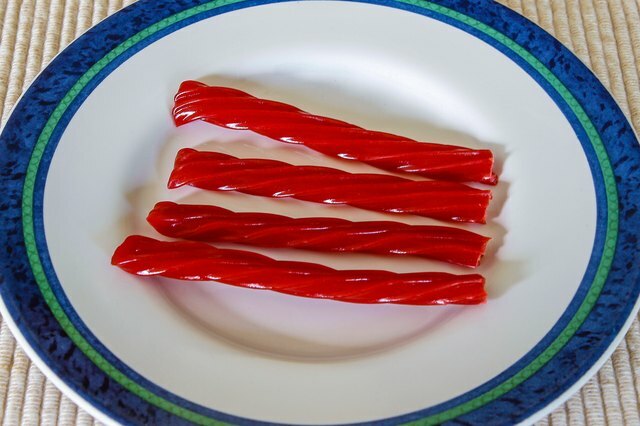 You can soften licorice after it becomes stale by applying heat evenly to the candy, though this method often only works once. 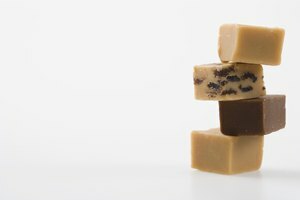 More than one attempt at softening licorice can make it harder after it cools. 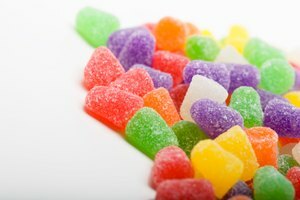 Other soft candies, such as gummy bears and saltwater taffy, can be softened after they grow stale using the methods detailed below. 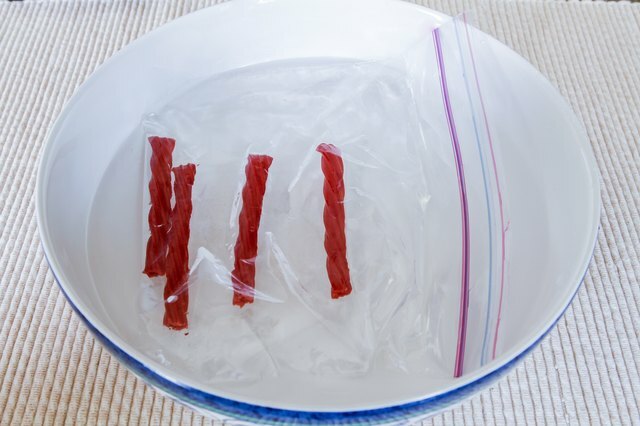 Place your licorice in the sealable plastic bag and squeeze out the majority of the air from the bag before you seal it up. 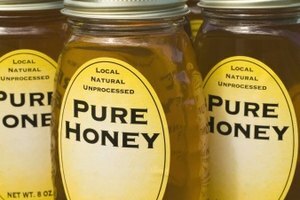 Place the sealed plastic bag in the bowl of warm water. 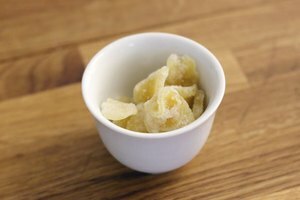 Your licorice should soften up in 10 to 15 minutes. 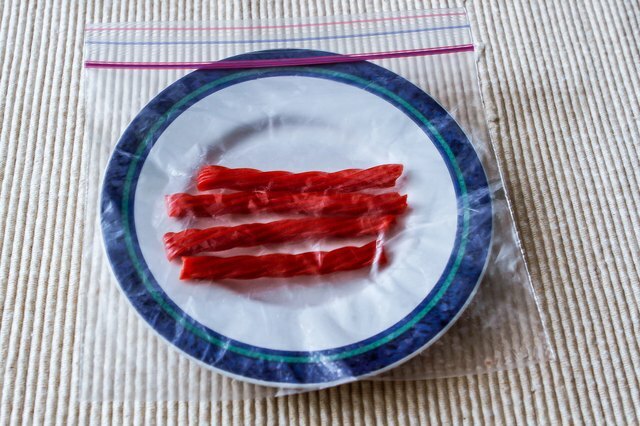 Microwave your licorice safely by folding a single square of paper towel around the licorice, one piece at a time. 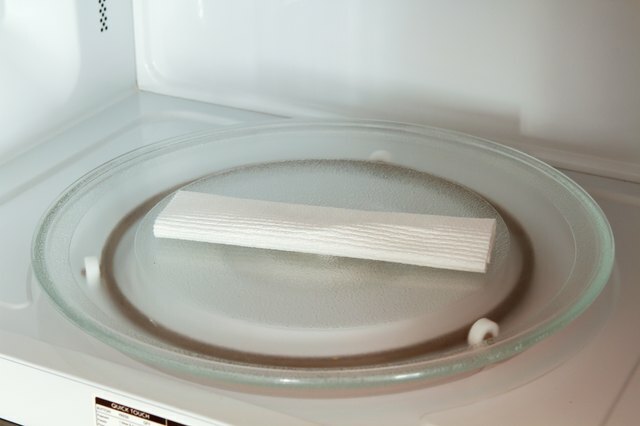 Place the paper towel and licorice in the microwave on high for about 7 seconds or until it softens. Be careful not to put it in for too long, as the licorice will melt if you allow it to get hot enough.